1. 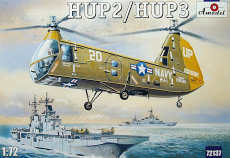 The three new H-25 / HUP kits from Amodel all contain the same parts, though in different colours. 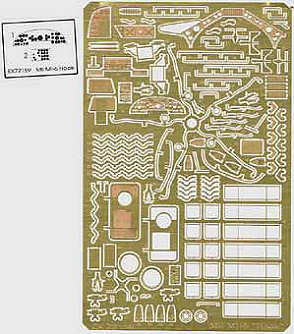 You get 59 parts on 5 sprues, plus the clear parts (which aren't too bad, if a little thick). The cockpit is equipped with two seats, an instrument panel in three parts, and one control stick. The cockpit and cabin area have a roof, and there is a 9-cylinder rotary engine with exhausts and transmission shafts that should be visible through apertures in the floor of the fuselage and in the rear pylon. 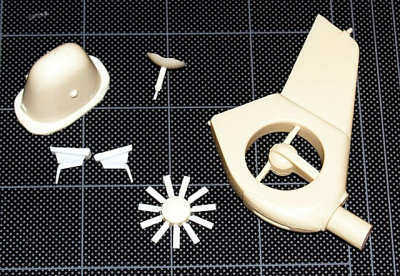 All parts are clearly moulded and scribed with recessed panel lines; Amodel's quality is certainly much better now than it was a year or two ago. Comparing the fuselage halves with the earlier Interavia / Siga / MM kits, they appear identical in form although they differ a little in detail. It appears certain that Amodel have used them in the development of their own masters, but the similarity with those rather primitive earlier kits ends there. 2. 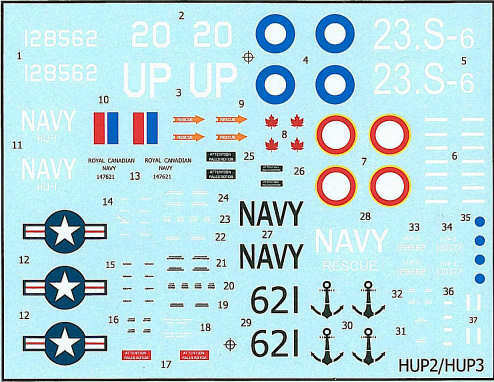 Although the boxart and the profiles in the instructions show a 'bent-boom' S-55, the new Italeri HO4S-3 kit (HKN #227) does include the correct plastic for the RCN HO4S-3 and the other options provided on the decal sheet; a straight-back tail boom with narrow fin and inverted-V tail-planes. 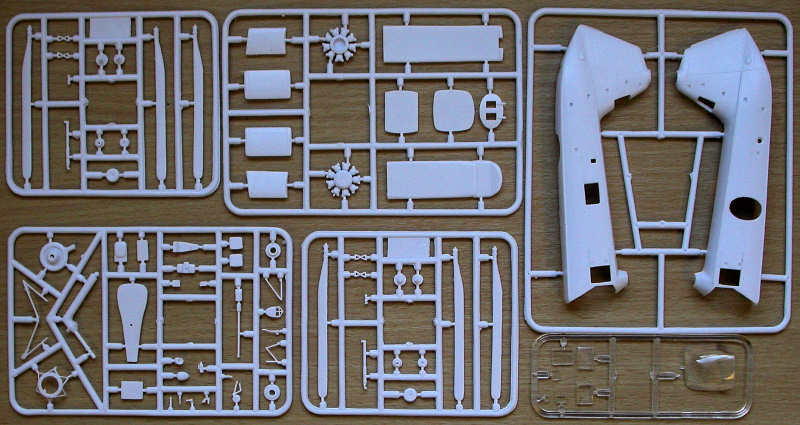 This is the same configuration and plastic as was provided in the Revell HO4S-3 kit #04460. 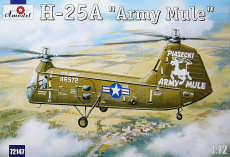 On the HKN Forum we read that the "AH-1, AH-7 and 'Heli-tele' all are exactly the same with all the various parts for the different versions included .Very poor models the interior has very basic moulded on seats and panel and is too small for the fuselage.The rest fits where it touches. I gave up when the whole airframe was covered with filler." 4. 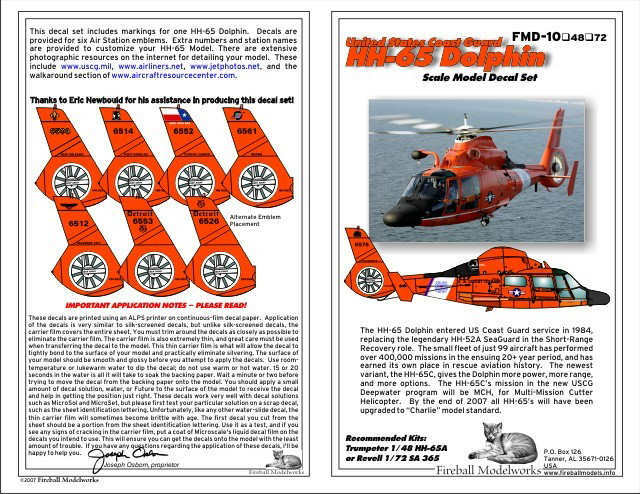 Fireball Modelworks have their 1:48 USCG Dolphin conversion set (for the Trumpeter kit) just about ready, along with the decals in both 1:48 and 1:72. Right now the conversion set includes a new tail and fan, new nose and pitots, and a new hub cap with the mast. 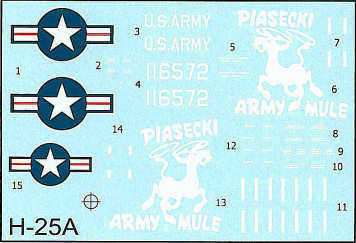 If there is enough demand, Joseph will also include a set of corrected main rotor blades. The same revised tail and fan configuration is used on the UK Royal Navy Dauphins leased from Bond Helicopters. 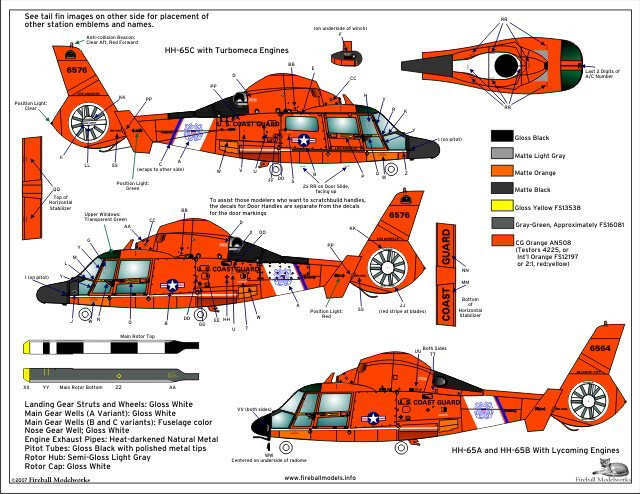 Further good news comes from Cobra Company, who have started work on a HH-65 interior detail set to complement the Fireball conversion. 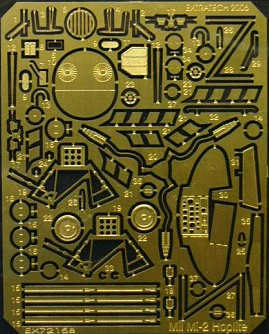 72158 is for the Okit and Intech Mi-2 Hoplite kits. 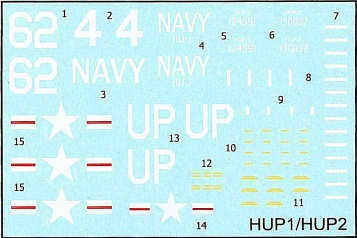 72159 is for the Amodel Mi-6 Hook. 6. 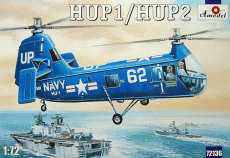 Click here for a review of the Orion Models UH-1N Huey Profile CD. 7. Three recently published books may be of interest. 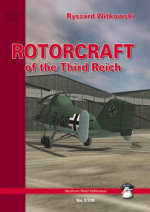 The first is "Rotorcraft of the Third Reich" by Ryszard Witkowski, published by Mushroom Model Publications. 8. 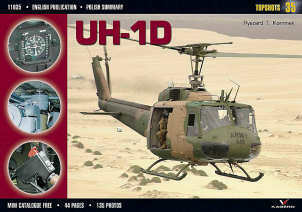 Secondly we have a "UH-1D Photo Guide" in the Kagero Top-Shots series. 9. 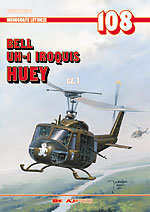 And finally there's "Bell UH-1 Iroquis pt.1" from AJ Press in their Aircraft Monograph series. Thanks to Pawel Okulski, Joseph Osborn, and Tony Osborne.